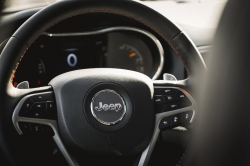 A tiny group of 2019 Jeep Cherokees shipped with defective instrument clusters. That means no working gauges, warning chimes, or gauges. You know, little stuff like that. The recall is already underway.